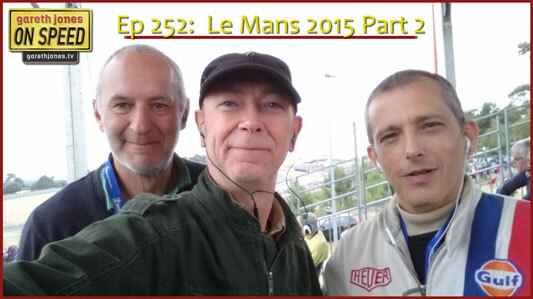 #252 Le Mans 24 Hours Pt2: Trackside with Stevie Sackin for the final 4 hours as the drama of the final laps plays out. A sponsorship idea for the Corvette, what will Toyota do next? Plus, what’s wrong with the ACO’s timing app and class naming system?